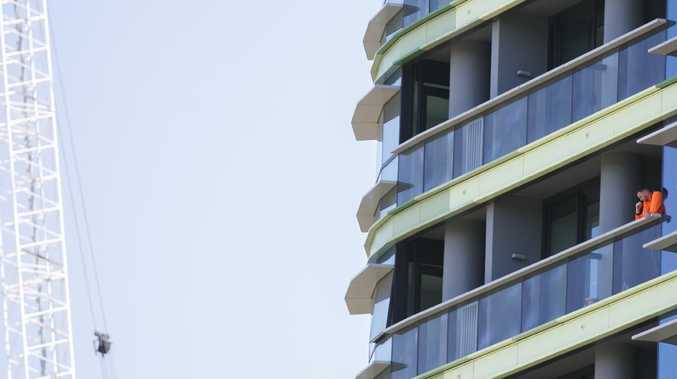 Residents of Sydney's Opal Tower have woken up to more bad news this morning with the shock discovery of more new cracks on a separate floor to the original problem that sparked the crisis. The tower's design engineers were last night racing to install structural support on level four of the Olympic Park building, where investigators found two new fissures. 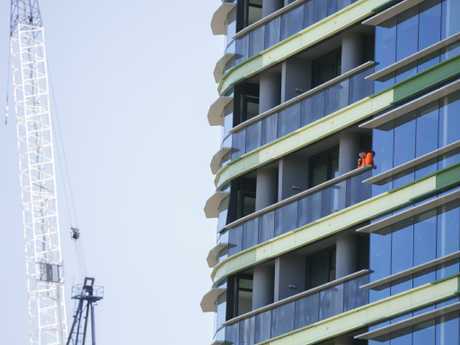 Design firm WSP denied reports the cracks on the fourth floor had widened from 3mm to 20mm over the past week, with chief executive Guy Templeton declaring them "completely not true". New cracks have appeared in two places on level 4 of Opal Tower. It was previous believed the problem was restricted to level 10. Picture: News Limited. To add insult to injury, about 300 displaced people were forced to change hotels and other temporary accommodation yesterday because the rooms had already been pre-booked for New Year's Eve. The discovery of more damage on another floor comes less than 48 hours after the building was declared "structurally sound". It means some residents may have to spend months instead of weeks living elsewhere while the flaws are fixed. 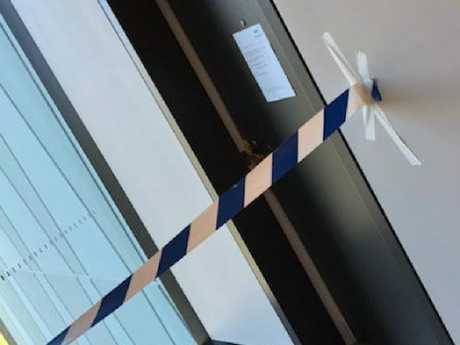 In a statement released after a three-hour crisis meeting yesterday, WSP Australia & New Zealand said the areas showed "evidence of some but lesser damage" compared to the original cracked panel which sparked the investigation. 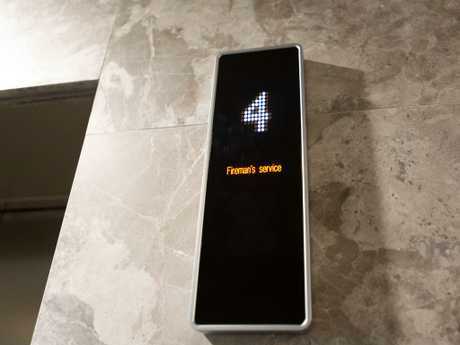 "As a precautionary measure, propping is being installed to support Level 4, and this will be completed by Icon Co (builder) by the end of today," it said, according to The Telegraph. "The building is structurally sound overall." 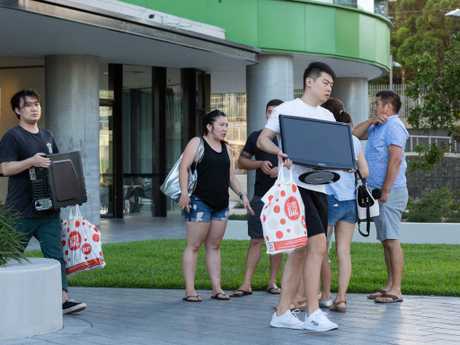 In a statement released to residents yesterday, Icon denied claims published in The Australian that engineers had ruled out "any inherent fault" in prefabricated concrete panel as the cause of the Opal Tower cracking. 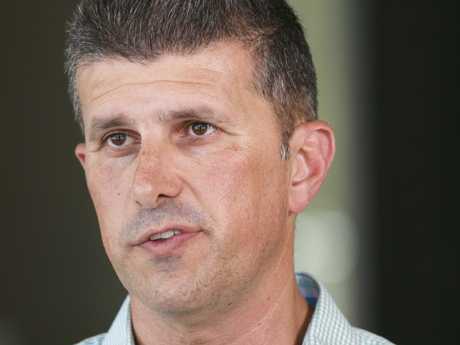 Icon said they were "unable to pre-empt or confirm the findings" given the investigation is ongoing. Mr Templeton said "no other areas of damage to the extent of that in one part of Level 10" had been found anywhere else on the property. 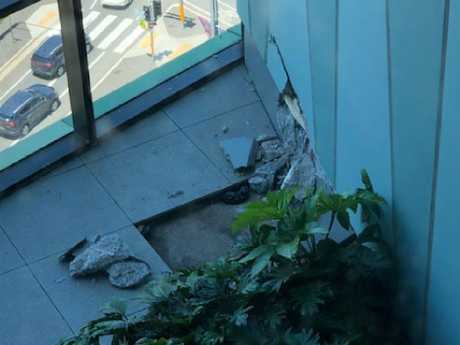 "There are fewer than 20 parts of the building with a similar configuration to the connection between prefabricated and in-situ poured concrete that was damaged on Level 10," he told The Australian. "Two of these areas, both on level four, show evidence of some but lesser damage." 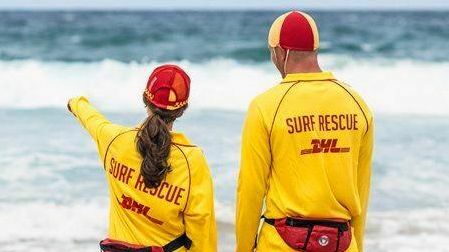 The NSW government has appointed two experts - UNSW's Professor Mark Hoffman and Newcastle University's Professor John Carter - to investigate the situation.